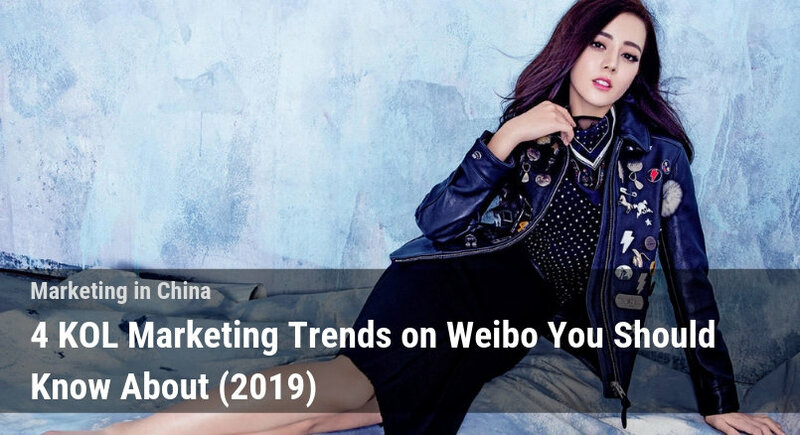 Dragon Social > Marketing in China > 9 Eye-Catching Products for Chinese New Year 2019! Gong xi fa cai! 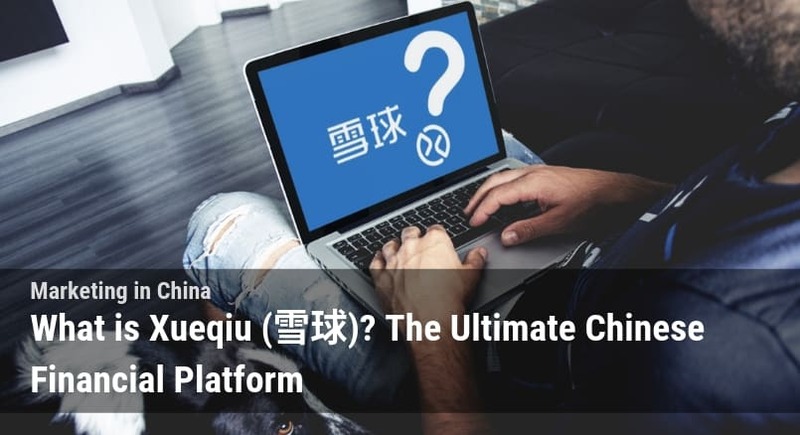 (恭喜发财!) Guess what? It’s that time of the year again! 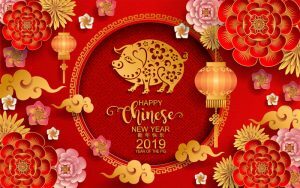 One of the reddest and most jubilant festivals in China, CHINESE NEW YEAR and 2019 is approaching! Get ready for the YEAR OF THE PIG! What comes to mind when you think of Chinese New Year? While their are hundreds of traditions related to Chinese new year, shopping plays a huge part. Chinese people believe that purchasing new items symbolizes welcoming in the start of another year. 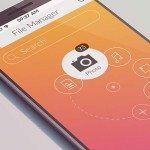 It can be anything from a new piece of clothing, an accessory, or even a piece of furniture! 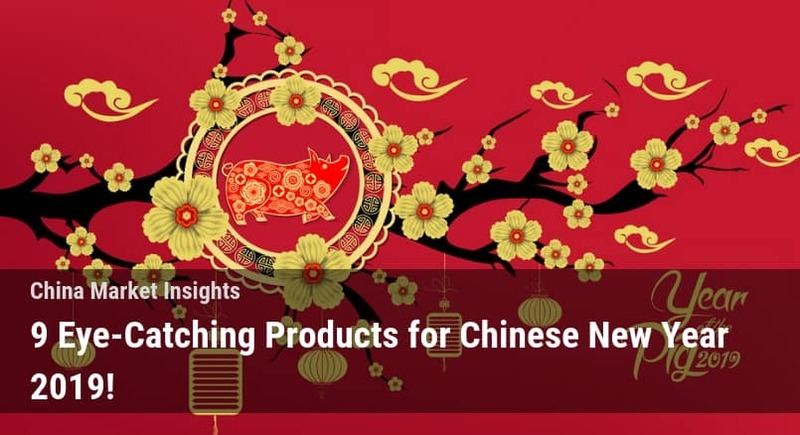 Since 2019 is the year of the pig, many of companies have launched products with pig designs with color schemes based on red and gold, which are the main colours of Chinese New Year. 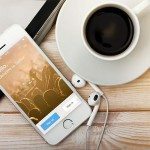 Keep on reading to check out 9 amazing Chinese New Year 2019 products down below! Guess who is the hottest model for Gucci in their 2019 Chinese New Year special collection? Yes, you’re right! A pig! 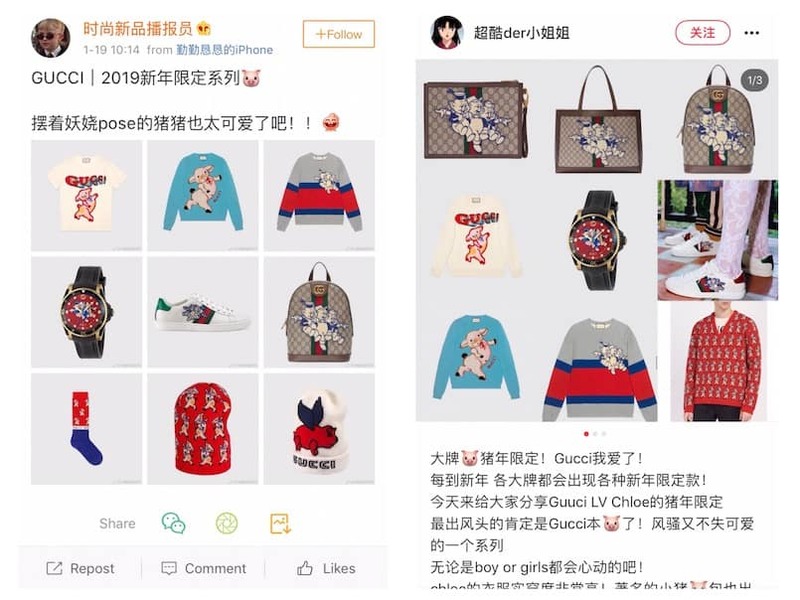 Gucci launches a Chinese New Year special collection every year with a range of products, such as sunglasses, bags, sneakers, jackets, and even brooches etc. In Chinese New Year 2019, they used the characters who appeared in Disney’s “Three Little Pigs” movie in 1933 as the inspiration for the collection. 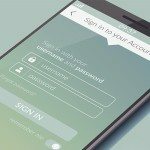 This collection has taken the internet by storm due to its trendy designs. Gucci has also invited many celebrities and Chinese beauty and fasion KOLs to promote their products. 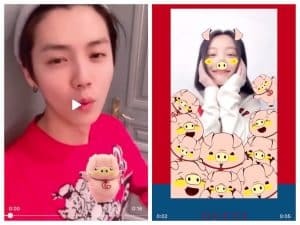 Luhan (鹿晗), one of the most popular singers in China, and Nini (倪妮), a famous actress, were invited to record short videos with Gucci pig stickers and filters for Gucci’s Weibo account as promotion. The “Pig” animal sign is actually the last one among the twelve Chinese Zodiac signs, Nike therefore launched a limited Chinese New Year collection with patterns symbolic of all 12 zodiac signs onto all of their signature sneakers in a form of traditional Chinese patchwork called Bai Jia Yi (百家衣), which is made by sewing scraps of fabric together to form a design. 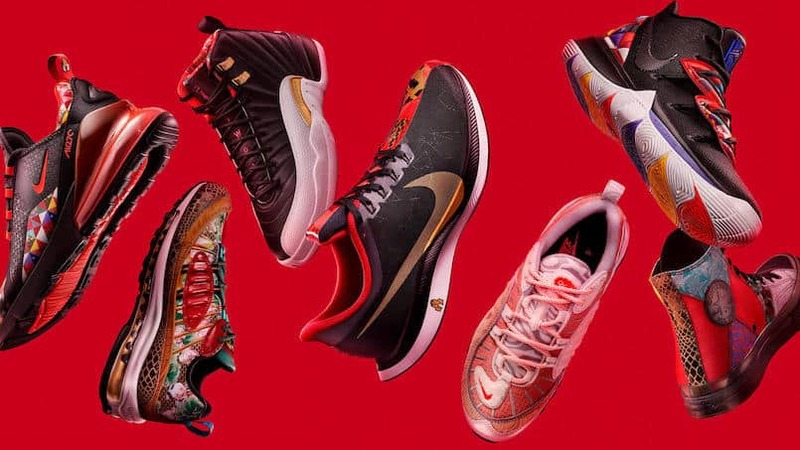 As for their promotional strategies, Nike invited twelve different artists, athletes, designers and KOLs with different Chinese zodiac signs for their advertisements and to share their plans for sports in 2019. Red intimates or even lingerie with pig cartoon designs? You can find all these at 6IXTY8IGHT, an established lingerie manufacturing business in Asia with its headquarters in Hong Kong and stores across Asia, during Chinese New Year period every year. 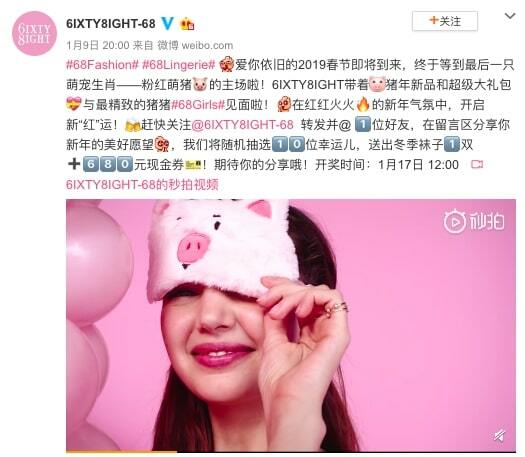 For Chinese New Year 2019, they launched the “Celebrate Goods Times in Red” collection with two main themes, “The Joy of Red” and “The Piggy in Pink”, with lingerie designs featuring the definitive colour (RED!!!) of the Chinese New Year and the playful piglet in pink respectively. 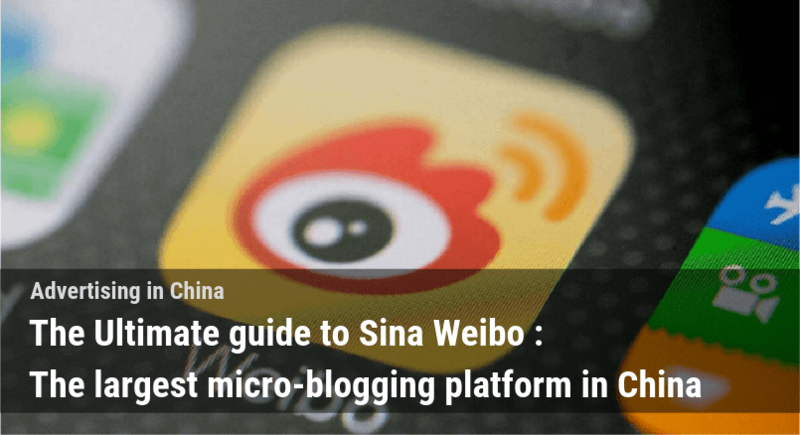 At the same time, they also launched a giveaway campaign on Weibo to celebrate Chinese New Year 2019. To participate you will need to follow their official account on Weibo, repost and tag one of your friends in a comment sharing your new year’s wishes. They will then randomly pick 10 users to give out a pair of winter socks and a red pocket with a RMB$680 cash coupon in it! 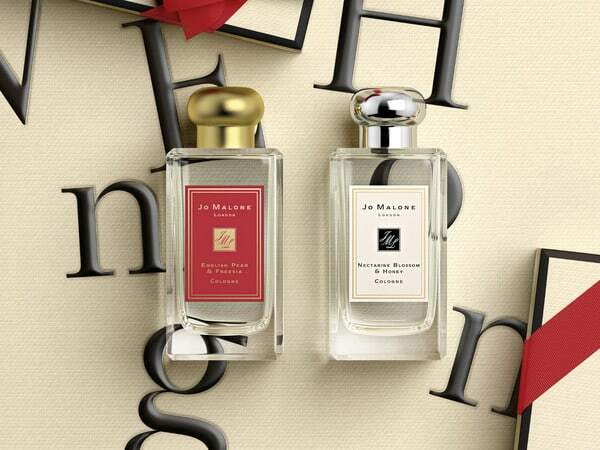 Jo Malone, a famous British perfume and scented candle brand, also has their own Chinese New Year limited edition perfume in 2019. Instead of launching a new product, what they have done is actually a repackaging of one of their bestselling cologne with the English Pear & Freesia flavor. Rather than their signature design, which is a transparent perfume bottle with a silver coloured cap, the Chinese New Year 2019 limited version features a hot-red-colored labeled with a gold coloured cap on top. 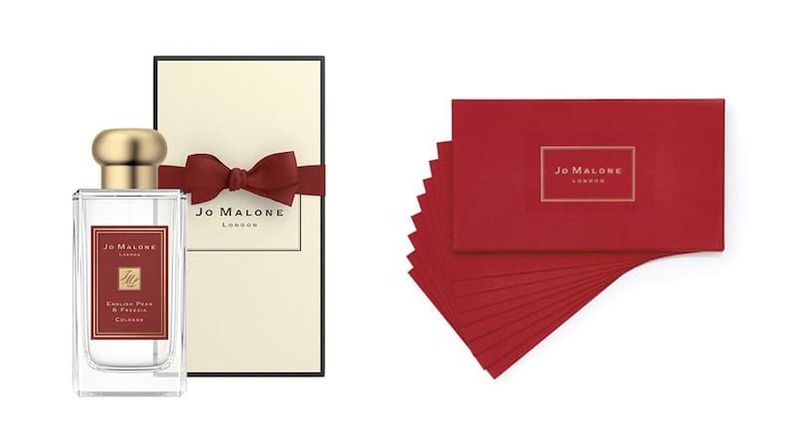 During the Chinese New Year period, anyone who purchases at their stores can get the “red ribbon” packing as well as the limited Jo Malone red pockets! 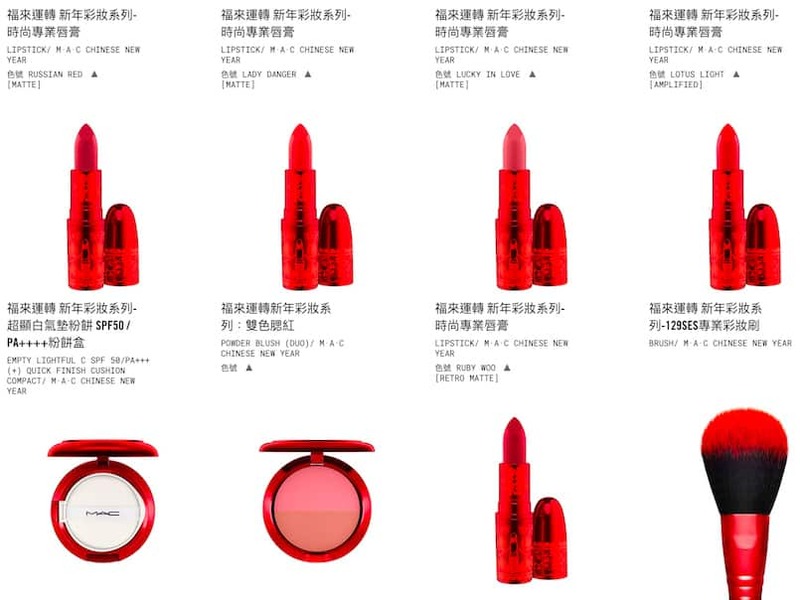 M·A·C has launched their “Lucky Red” collection exclusively for the Chinese New Year 2019, this collection even has its Chinese name “福来运转”, which is kinda meaningful in Chinese as it means “bringing fortune and luck”. 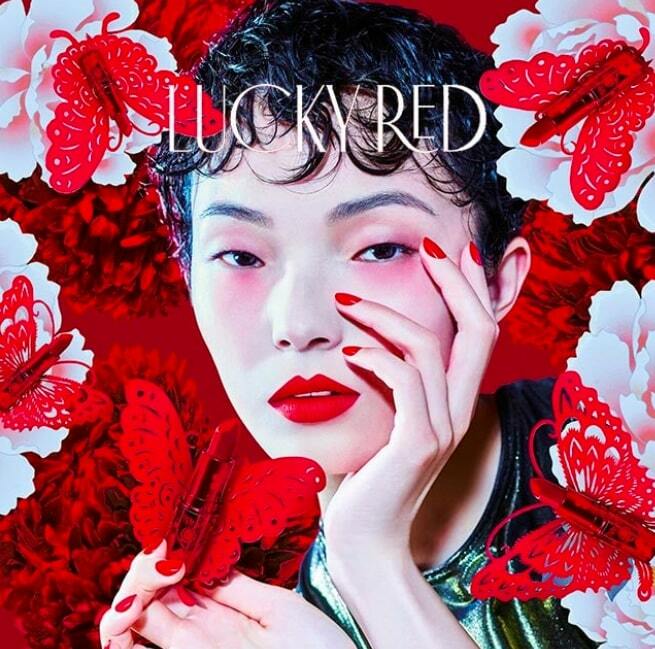 Their design is inspired by the Chinese traditional paper-cut art and the motif of the whole collection is moutan peony designs together with the character “福”, which means “fortune” in Chinese in a hot red colour. The new collection includes two lipsticks with new shades named “Lucky in Love” and “Lotus Light”, see if you are lucky enough to get yourself one because the whole collection is nearly sold out (except for the powder blush) on their official website at the moment. 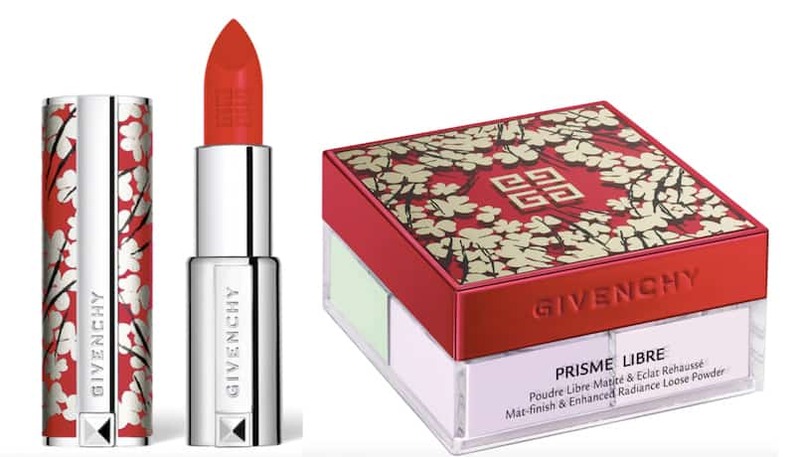 Givenchy launched a festive design for one of their classic bestselling lipstick shades (#325 Rouge Fétiche) with a silver-white clover design on an exquisite studded red leather case, as well as another loose powder in a repackaged design. The 2019 Chinese New Year collection finishes up with a giveaway campaign on Weibo. To participate you will need to share their post on Weibo with a tag and share your new year wishes, they will then give out the limited edition lipstick to three lucky fans! 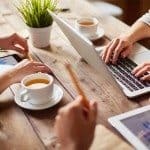 If you like tea and anywhere near China, you will definitely know HEYTEA (喜茶), which is a Chinese tea brand that launched several succesful viral campaigns in 2017-2018. 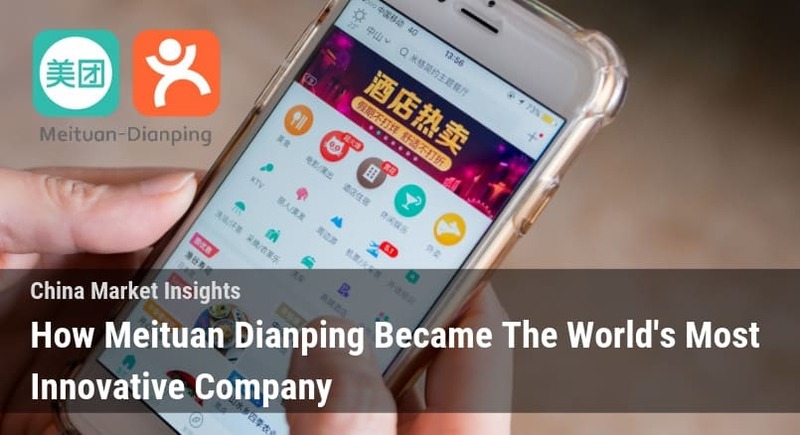 Their sales revenue topped RMB$1 billion in 2017 and with marketing strategies mainly relying on word of mouth among consumers. For Chinese New Year 2019 in Hong Kong, they launched a red gift box including one Heytea branded brooch, a hoodie, a beverage coupon, a phone case, and more! The box also promises to include four red pockets and a custom Mahjong set! For Heytea stores in China, they launched a giveaway for mini recyclable bottles as well as special edition cup sleeves and carrying bags for their beverages. 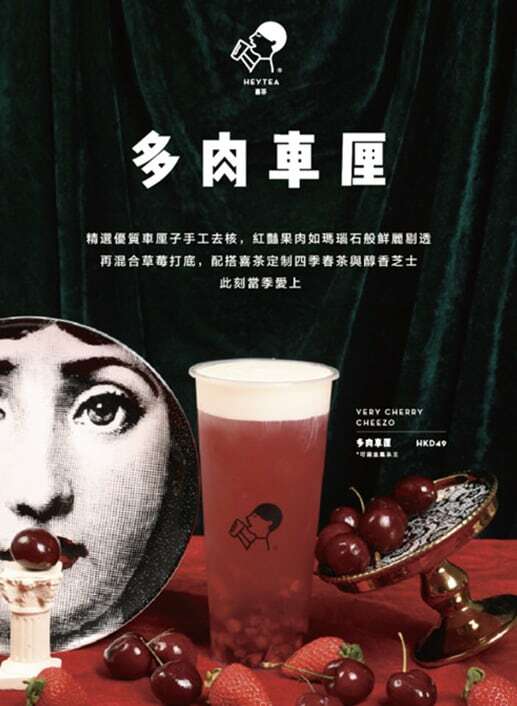 For Heytea stores in Hong Kong, they launch a new limited edition “Very Cherry Cheezo” flavored drink and is also giving out a limited amount of red pockets for its customers. If this sounds weird to you you’d be amazed what kind of drinks are incorporating cheese into them over here! As usual, Starbucks’ has kept up with its tradition of offering seasonal beverages for the Chinese New Year 2019. For this year, they’ve launched a special collection of cup and mug sets for the big festival in different countries. 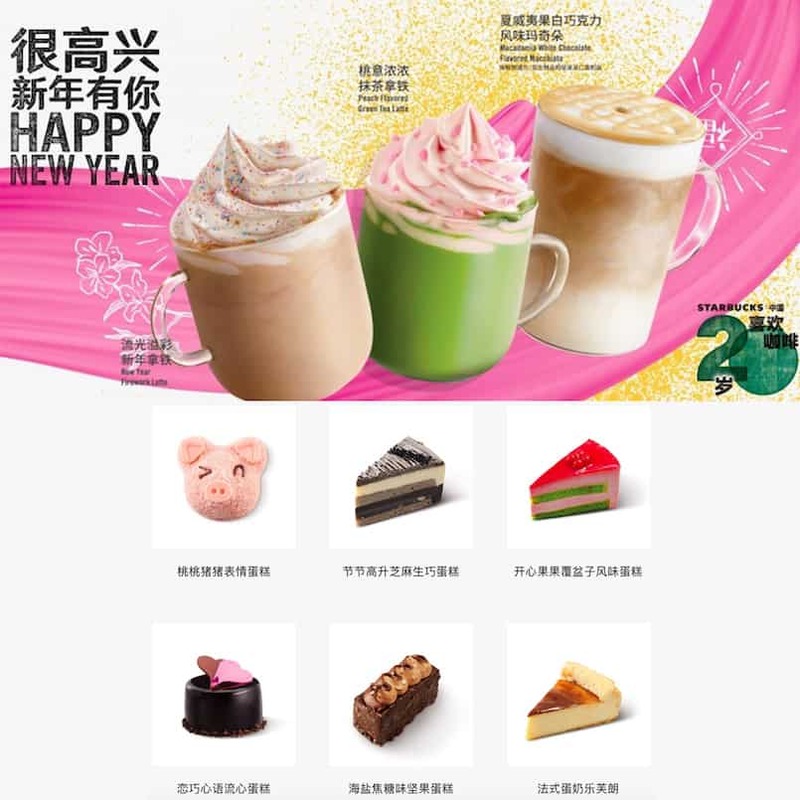 For 2019 Chinese New Year in China, unexceptionally, Starbucks also use the definitive RED colour and cartoon piglets as the motif for their new collection. 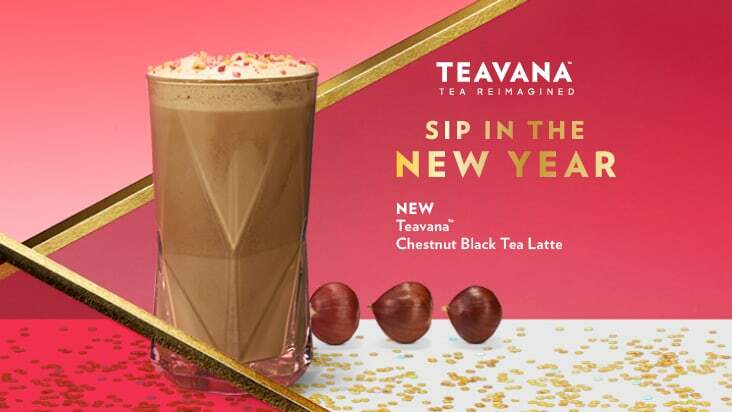 While for Starbucks in Hong Kong, a new drink named the “Chestnut Black Tea Latte” was launched to celebrate this festive season. This British technology company stirred up quite a storm among Chinese millennials when their signature hair dryer was first introduced to the market. To follow up this trend, Dyson has launched two new editions for this hair dryer especially for Chinese New Year 2019. An iron red coloured hair dryer and a royal blue sapphire coloured hair dryer with 23.75 karat gold (with a limited edition gold case and red case respectively) were launched this year. Dyson has invited quite a lot of KOLs to collaborate with them. 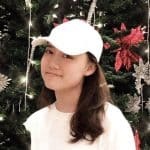 Recently I’ve seen quite a lot of KOLs reviewing these two hair dryers on Xiaohongshu, one of the most popular social media and e-commerce platform in China. As of next year, it is will be the year of rat! 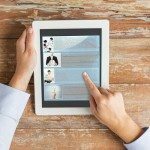 Let’s see what kind of products and designs the brands are going to launch next year!